Oxford's Erin Tarver is one of five Emory scholars who are blurring lines, bridging disciplines, and pushing boundaries. 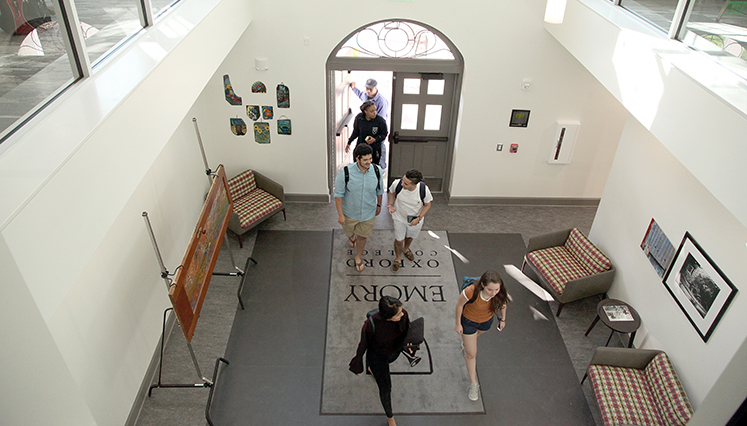 Oxford College recently hosted a campus-wide grand opening for the newly renovated Pierce Hall. 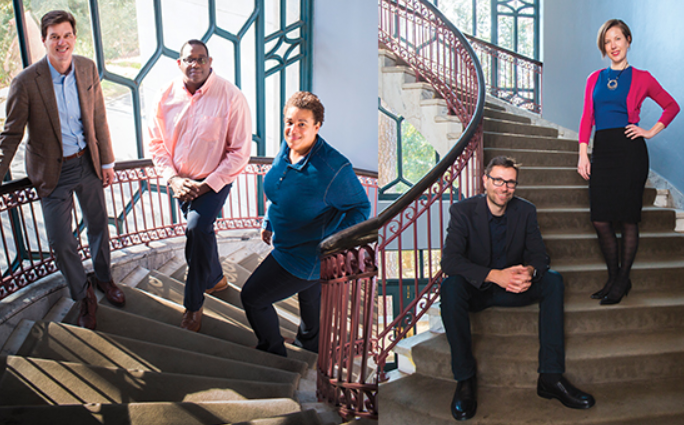 The Emory community gathered Feb. 12 to celebrate the 109 faculty members across the university who authored or edited a total of 115 books last year. Are leaders born, or are they made? In other words, can leadership be taught? These are the questions an internationally known scholar will grapple with in an upcoming appearance at Oxford College. 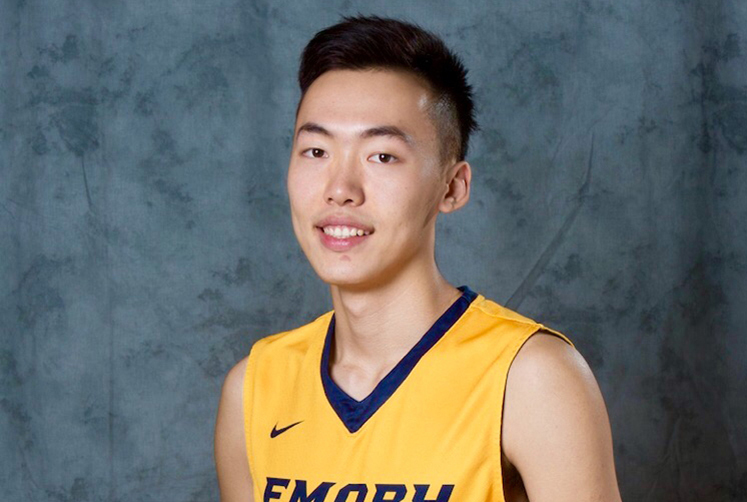 Some students run to a big city to attend college, but Daniel Liu looked for a quieter life while in school to help him focus on his studies and sports. Exciting projects and meaningful relationships at Emory will be celebrated Feb. 7-8 with a 24-hour online fundraising challenge.